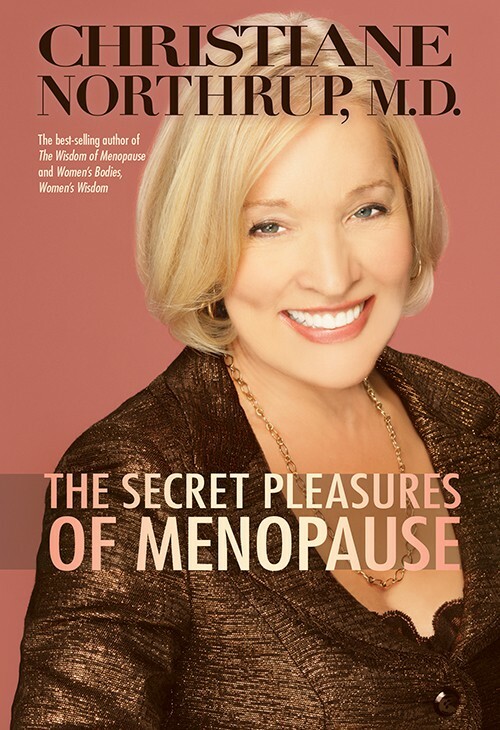 Katy Koontz is an award-winning freelance writer and a top-level editor, ghostwriter, and book doctor for nationally known and New York Times best-selling authors. 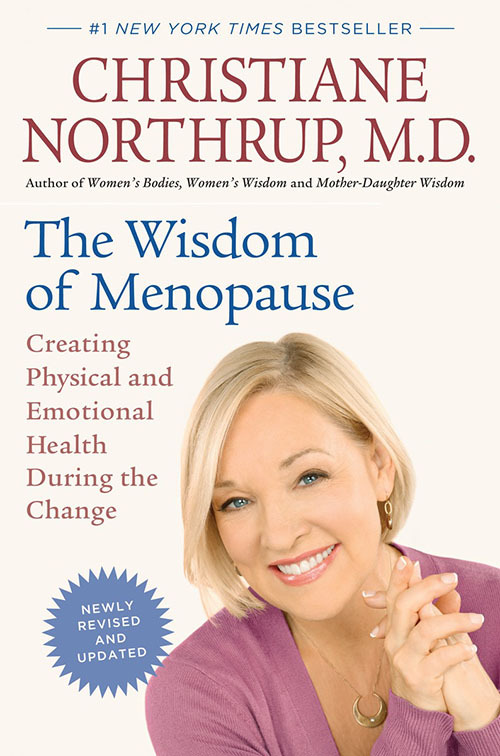 Her focus includes spirituality, travel, and health (including complementary and mind/body medicine). She is also the editor-in-chief of Unity Magazine and the author of Family Fun in the Smokies, The Smoky Mountain Travel Guide app, and the children’s picture book, The Banana Police. 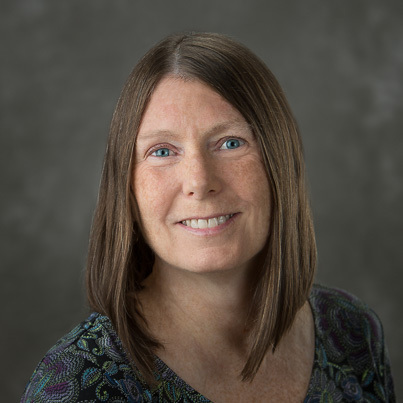 Katy has worked with numerous New Thought and self-help authors—including several who’ve made The New York Times bestseller list—as a freelance editor and researcher, developmental editor/book doctor, and ghostwriter. 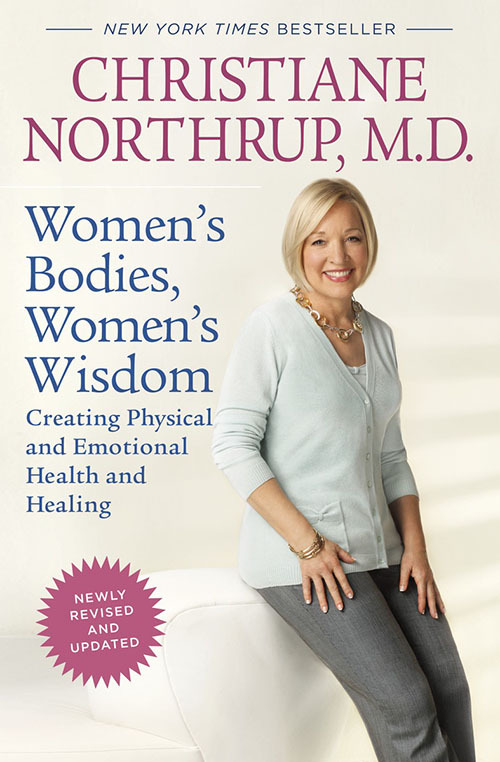 Some of her most notable clients include Christiane Northrup, M.D. 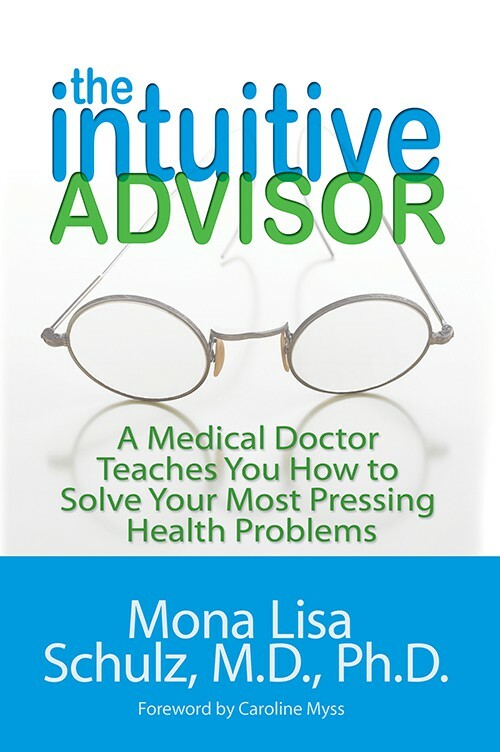 ; Anita Moorjani; Joe Dispenza, D.C..; Mona Lisa Schulz, M.D., Ph.D.; Gerald Jampolsky, M.D. 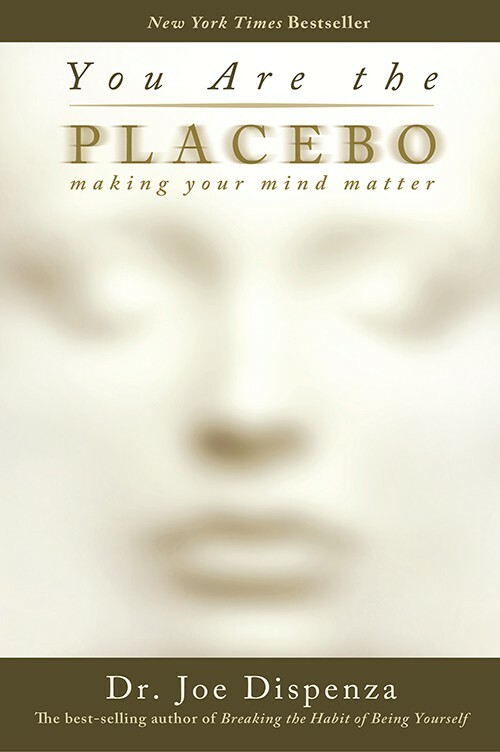 ; and Diane Cirincione-Jampolsky, Ph.D.
Katy works directly with authors as well as with their publishers as a book is written, edited, and produced—often from the initial concept and outline all the way through to reading final page proofs just before publication. 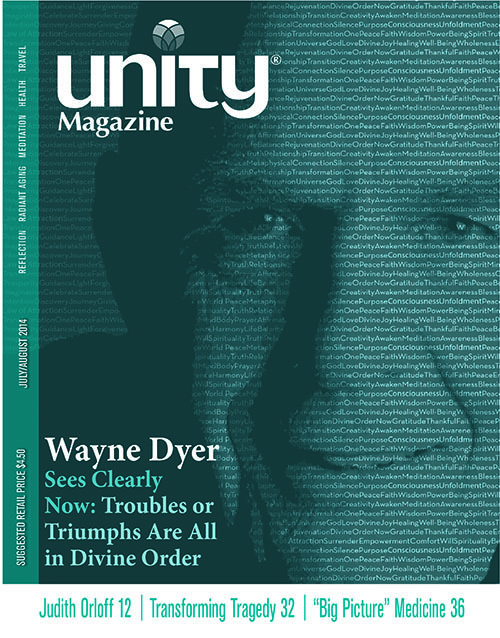 Katy is the editor-in-chief of Unity Magazine—a bimonthly New Thought magazine published by Unity. 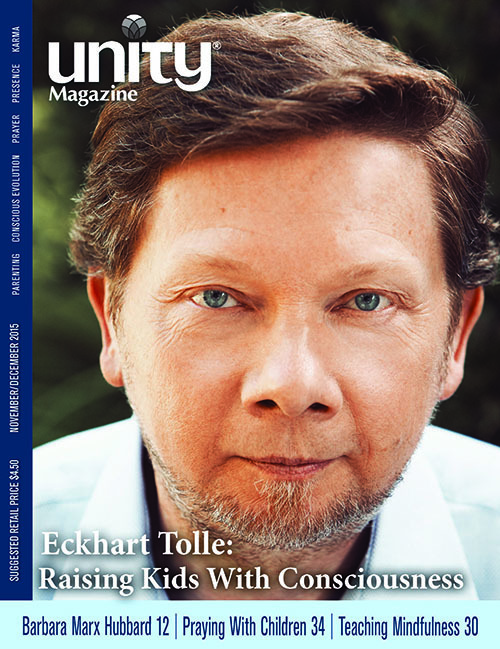 She has interviewed a series of New Thought luminaries for her regular “Listening in With…” cover stories, which are presented in Q&A format. 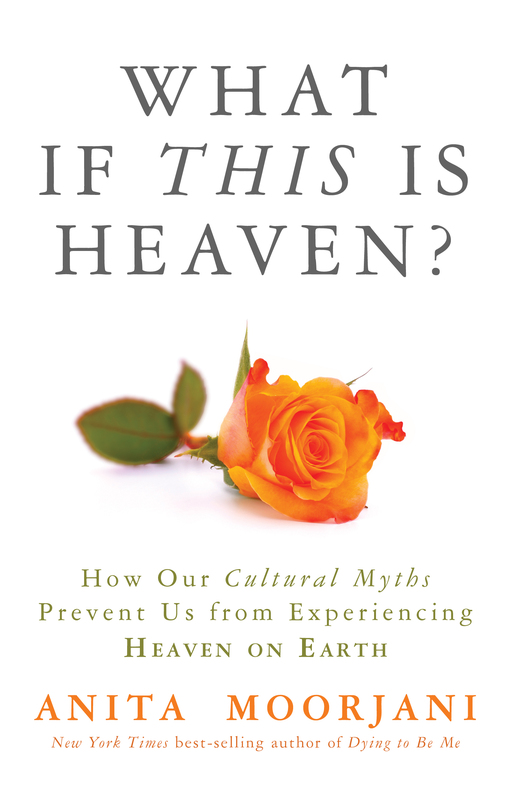 Katy has had compelling conversations with Eckhart Tolle, Deepak Chopra, Wayne Dyer, Marianne Williamson, India.Arie, Thomas Moore, Caroline Myss, Joe Dispenza, Neale Donald Walsch, Christiane Northrup, don Miguel Ruiz, Rev. Michael Bernard Beckwith, and many others. In addition to the “Listening in With…” Q&A, Katy writes an editor’s note (“The Inside Scoop”) and occasional articles in the magazine. 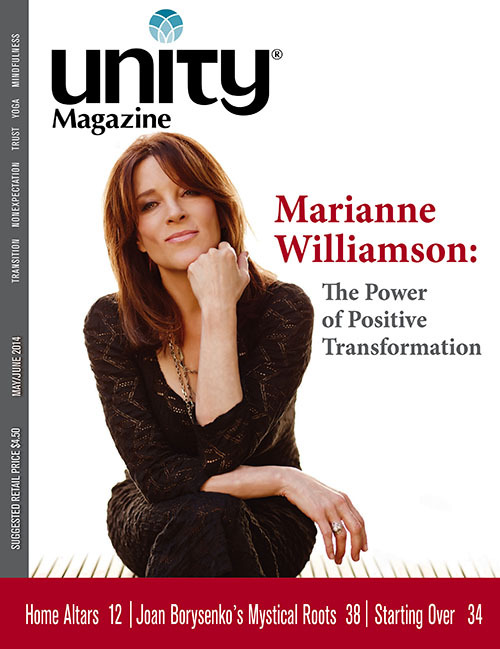 Unity, a nondenominational spiritual organization within the New Thought movement, was founded in 1889 by Charles Fillmore and Myrtle Page Fillmore. 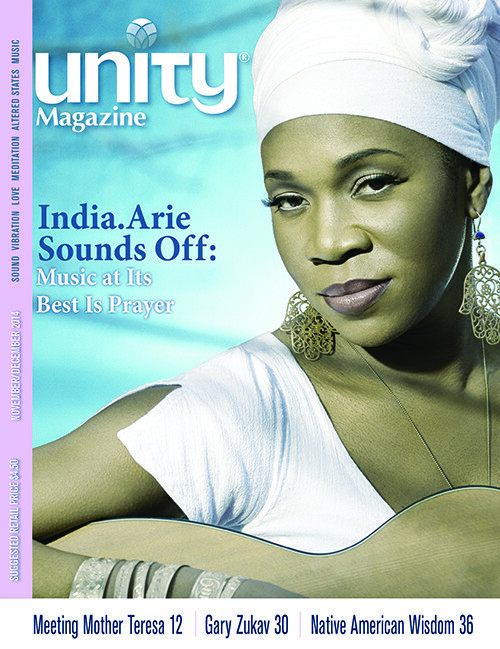 The magazine, which began publication in 1891, is based at the Unity headquarters just outside of Kansas City, Missouri. 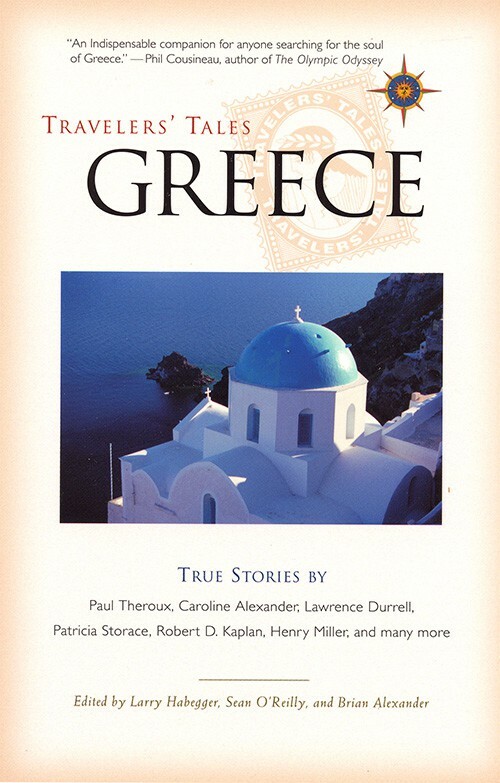 Katy’s travel stories have appeared in National Geographic Traveler, The New York Times, The Washington Post, Travel & Leisure, Outside, USA Weekend, Family Fun, Shape, and many other national publications. She’s written online articles for AOL Travel, MapQuest, Expedia’s Family Vacation Critic, USA Today’s online city guides, and Forbes Travel Guide. 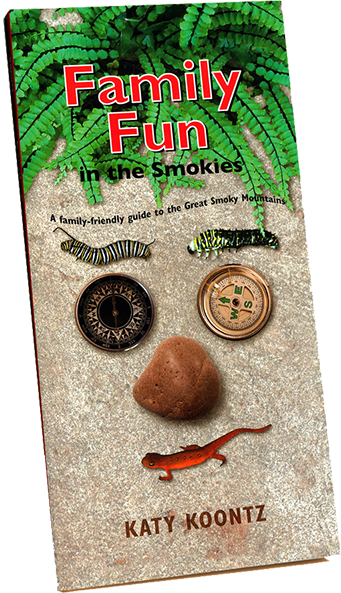 She is the author of Family Fun in the Smokies (Great Smoky Mountains Association, 2012) and The Smoky Mountain Travel Guide app (Sutro Media, 2012). 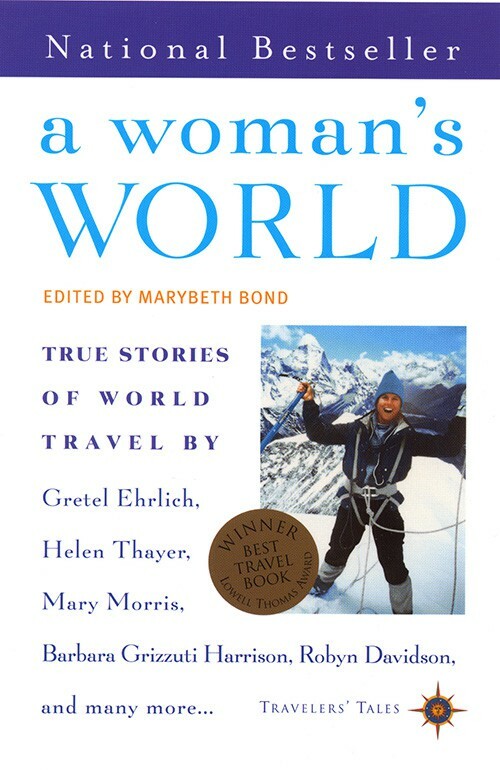 Katy has also contributed to a variety of travel books published by Globe Pequot Press, Reader’s Digest Books, Travelers’ Tales, and Fodor’s. 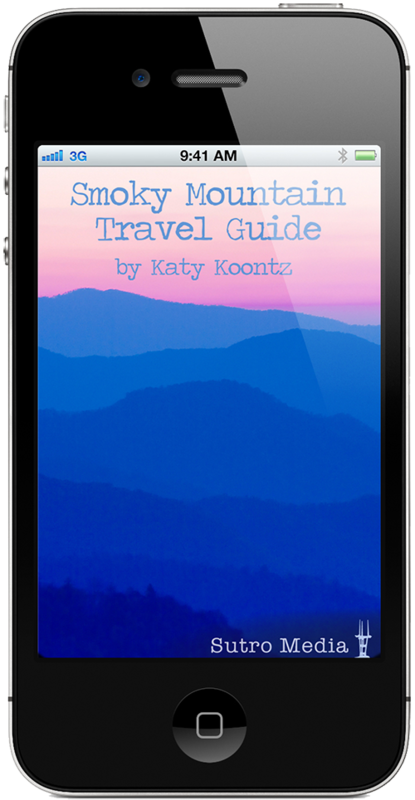 Katy has won four nationally competitive Lowell Thomas Travel Journalism awards, and her Smokies book was a finalist in the 2013 Association of Partners for Public Lands Media competition. 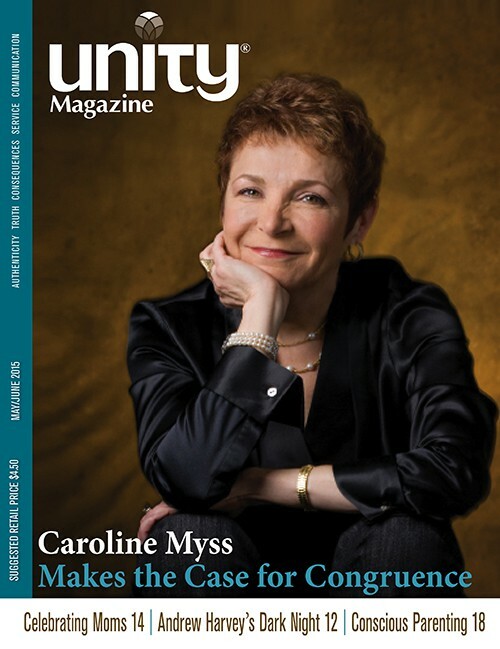 A travel story she wrote for Unity Magazine was a finalist in the 2015 Folio: Magazine Eddie awards. Deep in the jungle is a sweet little town where people happily co-exist with elephants—until the townspeople become increasingly annoyed with their lovable, lumpy neighbors. After all, they snore loudly, hog the best seats at the movies, and block all the aisles in the supermarket. Who needs that? 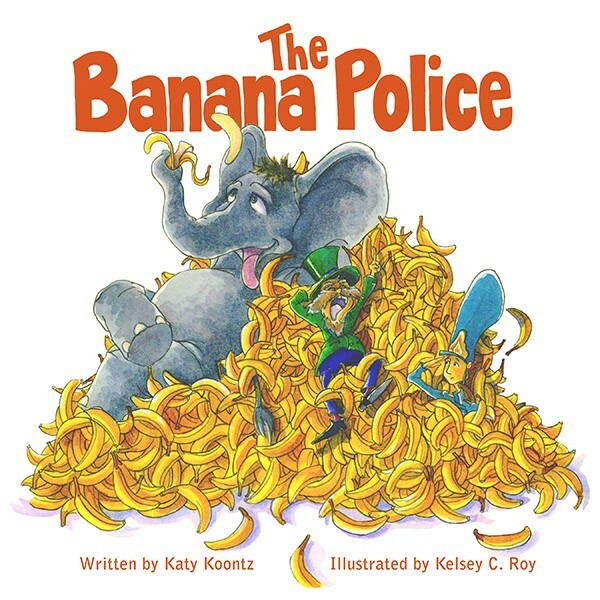 When Mayor McFroontz calls on the elephant police to devise a clever scheme to get the elephants to leave, the town ends up buried in all the extra bananas the beasts usually eat. The mayor then calls on the banana police to deal with the bananas, but it’s the townspeople themselves who (burp!) finally get rid of them. Everyone ends up learning—immediately, if not sooner, as the mayor is known to say—just how vital those pesky pachyderms really are. The unspoken message involves learning to get along with those who are different (as well as working together on creative solutions to big problems).